Slowly and carefully. This is not hard to remember. 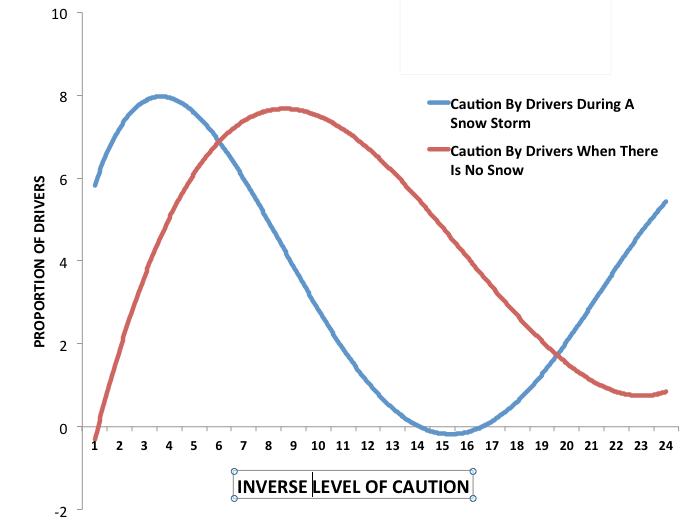 I think most people do that, but it seems that at least here in Minnesota, when the snow and ice is on the road, while most people slow down and become more cautious, a smaller subset of individuals speed up and become more reckless. Usually, the latter are driving pickups, but not always.